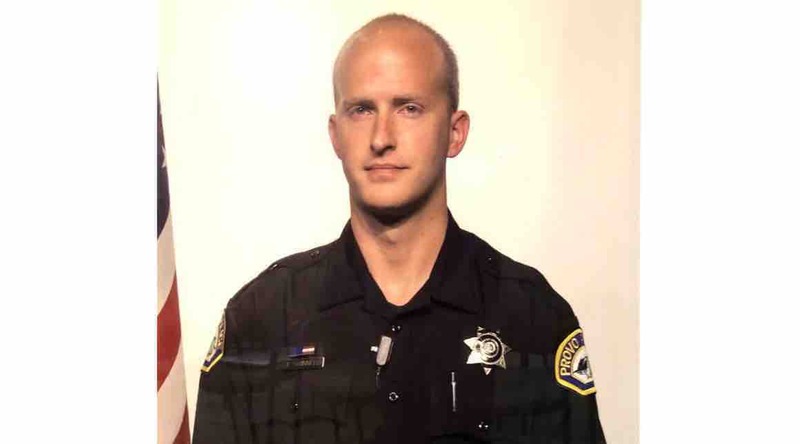 Master Officer Joseph Shinners, tragically lost his life last night in the line of duty protecting our community. He died a hero! Please donate if you can. We are raising money for his wife and baby. As Joe's family, we will be collecting the funds and giving them to his wife to help cover the expenses that will come with this tragedy. He was such a wonderful husband, father and friend. Our hearts are aching and you will truly be missed, Joe. We love you! Our family appreciates all the love, support, and donations we have received. Thank you so much to everyone for your generosity! It means a lot to our family in this extremely trying time.